Four Units… one big family! 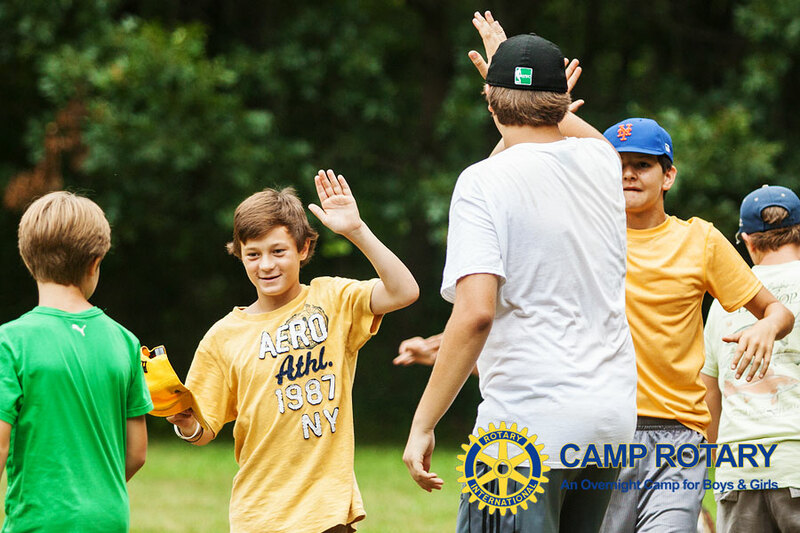 Although campers live in units separately, all of our programs are individually selected by the campers and are generally mixed age groups and co-ed. Night time programs are sometimes separately run by units. Often our activities allow kids from different units to integrate. In your parents’ packet, you will receive a form labeled “Camper Information Form”. There is a place on that form that will allow you to select ONE friend of similar age that you would like in your cabin. If the friend is the same age AND also chooses you as a bunkmate, then you will be assigned to the same cabin. If there are three friends that want to be together, we sometimes can accommodate, but if there are four or more friends that want to be together, we purposely split them into two or more cabins. This is to encourage the making of new friends and to avoid other campers feeling left out.